Taking place at Kelburn Castle near Largs, the small but perfectly formed Kelburn Garden Party (5-8 Jul) is set to celebrate its 10th anniversary this year, and it continues to be one of our favourites in the annual festival calendar. We like the festival so much that we’re taking over their Pyramid Stage again on the Saturday (6 Jul), which this year will include the raw, lo-fi stylings of Edinburgh fixture Callum Easter and the high-energy R'n'B-infused pop of Glasgow-based Bossy Love; watch this space for more announcements. Now that the tooting of our own horn is over, we can also reveal Kelburn's first wave of bands, musicians and DJs heading to the Ayrshire festival this year. Leftfield will provide a DJ set while JD Twitch presents Optimo Music 10. Skinny fave Kobi Onyame will be there along with the banana yellow-clad Colonel Mustard & The Dijon 5 crew and London dub sound system Aba Shanti-I. 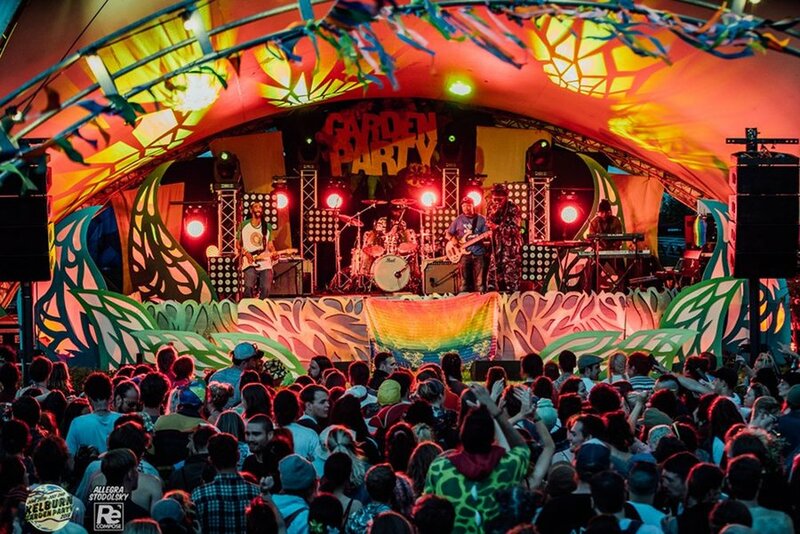 The wildly eclectic line-up heading to Kelburn Castle this summer also includes Glasgow-based DJ and producer Nightwave, dub eight-piece Gentleman’s Dub Club, Edinburgh folksters Shooglenifty and drum'n'bass DJ LTJ Bukem.